Since its establishment in 1887, Raffles has evolved into an internationally recognised hallmark synonymous with artistry, history and elegance, with cultural credentials in a league of their own. Those familiar with the hotels may wax lyrical about the inspiring architecture, or the elegant interiors, or the tasteful collections of art — but guests with a real love of literature will find themselves captivated by its unique literary legacy. 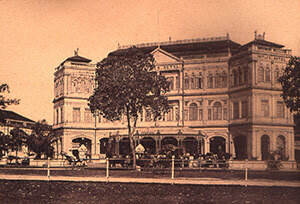 Raffles’ tale first began in Singapore. Among the countless artists, dignitaries and royalty who have been drawn to the iconic institution over the decades, Raffles Singapore fast became known as a haven for writers. From poets and authors to playwrights and journalists, scribes from all walks of life have flocked to the glamorous hotel at the “crossroads of the East” since it first opened its doors more than 130 years ago. Polish-British novelist Joseph Conrad is believed to be one of Raffles Singapore’s earliest guests back in 1888 when he was a young man sailing eastern waters as a British merchant seaman, before the heights of his Heart of Darkness fame. 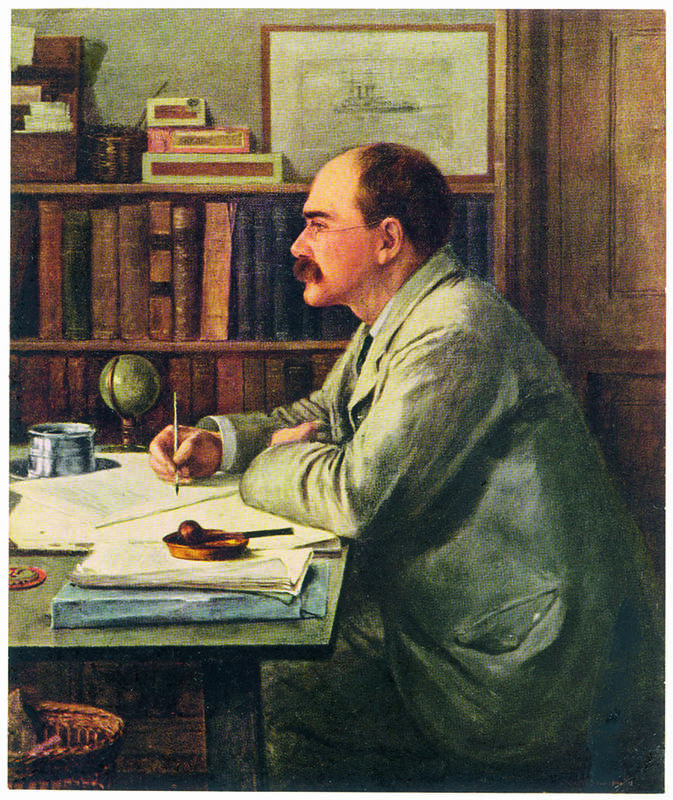 Soon after, another up-and-coming writer, Rudyard Kipling (future winner of the Nobel Prize for Literature, who would go on to pen such beloved titles as The Jungle Book and Kim) stopped in for a stay as part of a round-the-world trip. Providence conducted me along a beach, in full view of five miles of shipping - five solid miles of masts and funnels - to a place called Raffles Hotel, where the food is excellent... Let the traveller take note. Feed at Raffles. Checking in at the hotel in 1921, 1926 and 1959, W Somerset Maugham is regarded as one of Raffles Singapore’s most famous literary guests — his proclamation that “Raffles stands for all the fables of the exotic East”, still echoes today. Legend has it that the British author and playwright would while away the days in the cool shade of the frangipani trees, or sipping drinks at the Long Bar, listening quietly to his fellow guests for snippets of scandal and intrigue to inspire his stories. Indeed, his 1926 collection of short stories, The Casuarina Tree, is said to be heavily influenced by his visits to Raffles, complete with tales exploring cultural contrasts between expats living in far-flung regions such as Singapore. 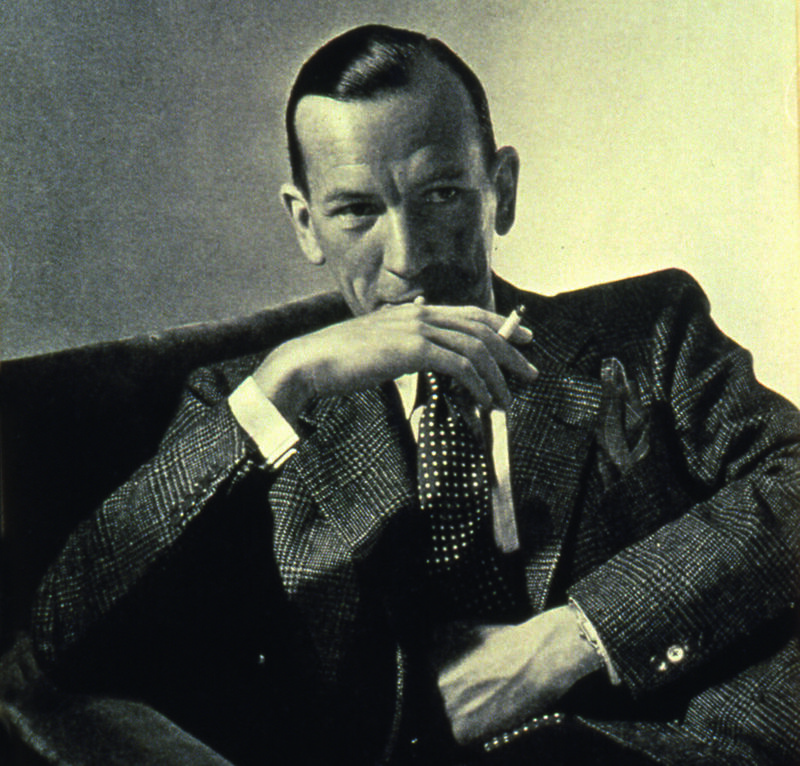 Playwright, novelist and actor Noël Coward first stayed at the hotel in 1931, where he took part in a dramatic production of Journey’s End, taking the role of Captain Stanhope. 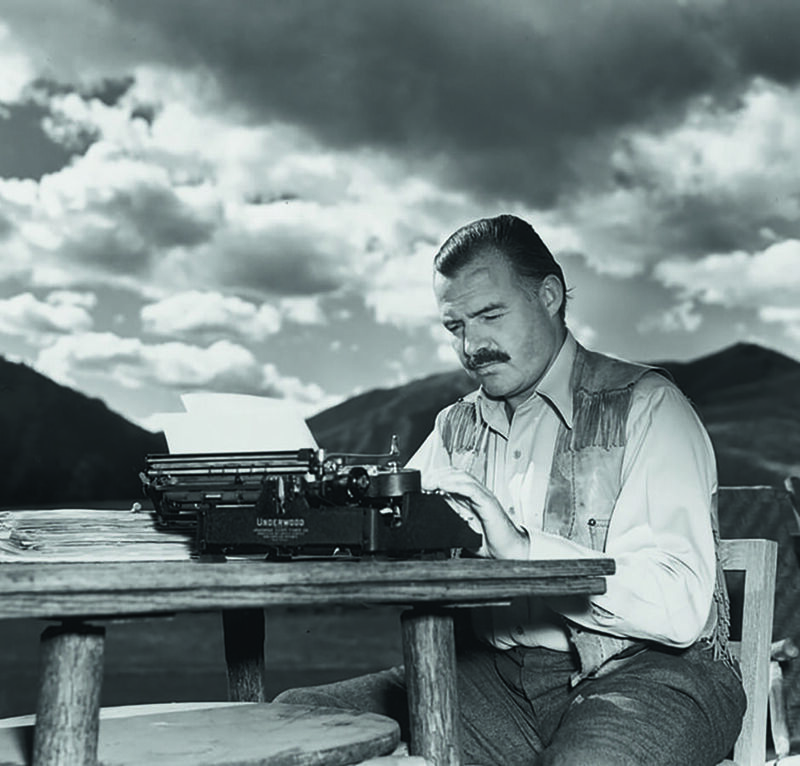 American author Ernest Hemingway was another devotee of the Long Bar and is said to have enjoyed many a restorative Singapore Sling there during his trips to the Garden City. The visiting luminaries of letters are almost too numerous to mention — Pablo Neruda, William Golding, Wolfgang Bauer, Dennis Bloodworth, Han Suyin, Ryu Murakami and Russell Foreman are just a few of the select group who have stayed at or been inspired by Raffles Singapore throughout its venerable 130-year history. Bauer, for example — the Austrian playwright who coined the phrase “While at Raffles, why not visit Singapore?” — wrote a postmodern 1981 play titled Singapore Sling, in which three couples unwittingly coexist in the same room of the hotel, before strange things start happening. Later, Ryu Murakami, known as the enfant terrible of modern Japanese fiction, wrote a dreamlike love story in 1989 titled Raffles Hotel about a photographer, adventurer and actress who cross paths around the central location of the hotel. His book was adapted into a film of the same name and shot on location. 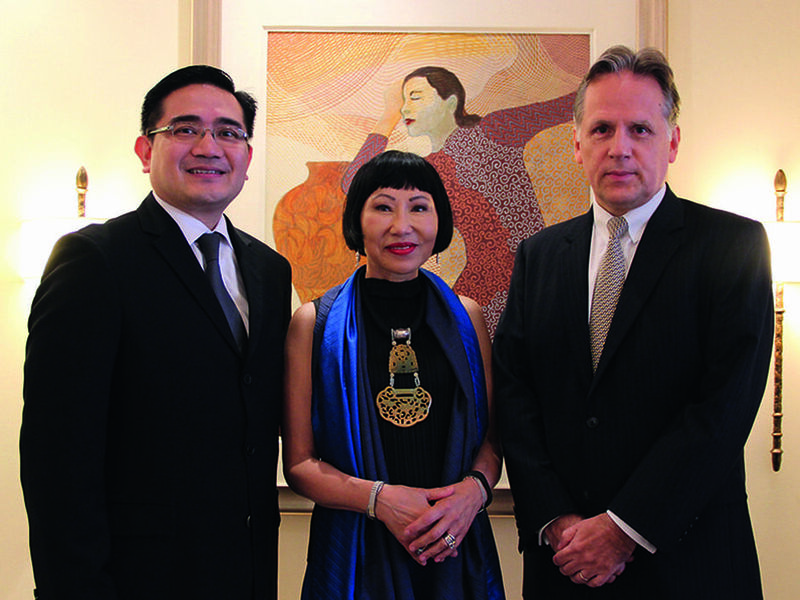 Raffles Singapore continues to uphold its literary legacy. 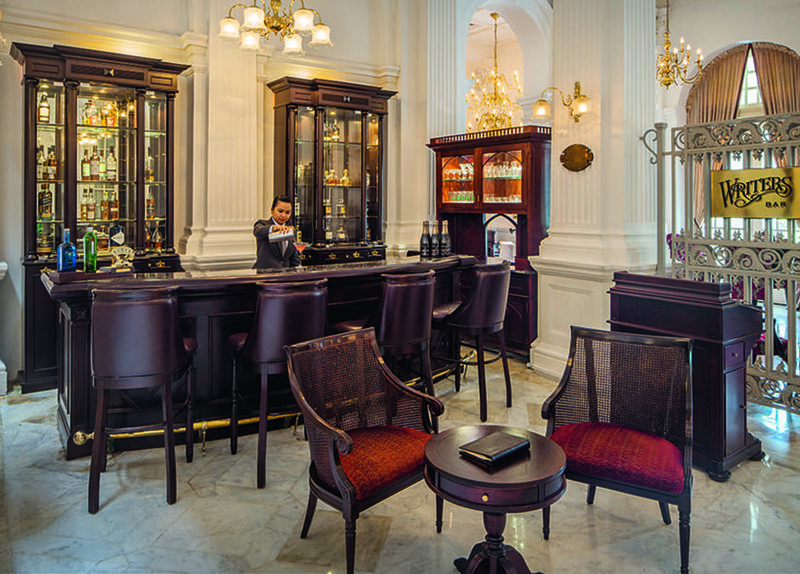 Its Writers Bar has remained a favourite among today’s guests, especially when the pianist plays Noël Coward’s famous song “I’ll See You Again” each evening, when the historic grandfather clock strikes eight. 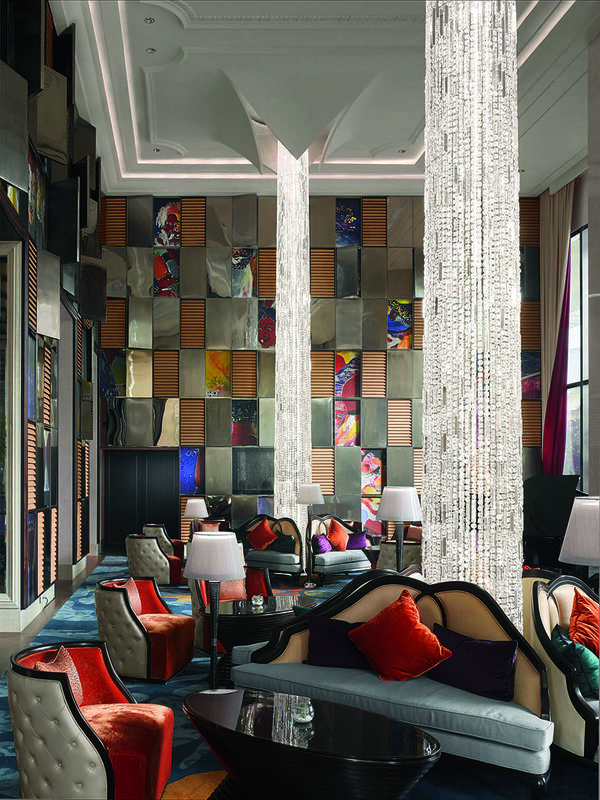 Currently being transformed into a full bar as part of the hotel’s restoration, the Writers Bar, when it reopens in the second half of 2018, will be an even more inviting place to relax and enjoy intimate conversations like so many literary figures have done before. 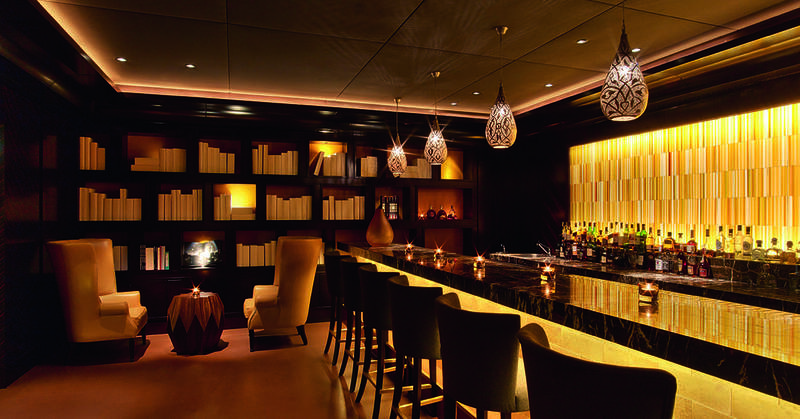 As Raffles has evolved with the launch of hotels in new international destinations over the years, the Writers Bar has travelled beyond Singaporean shores. 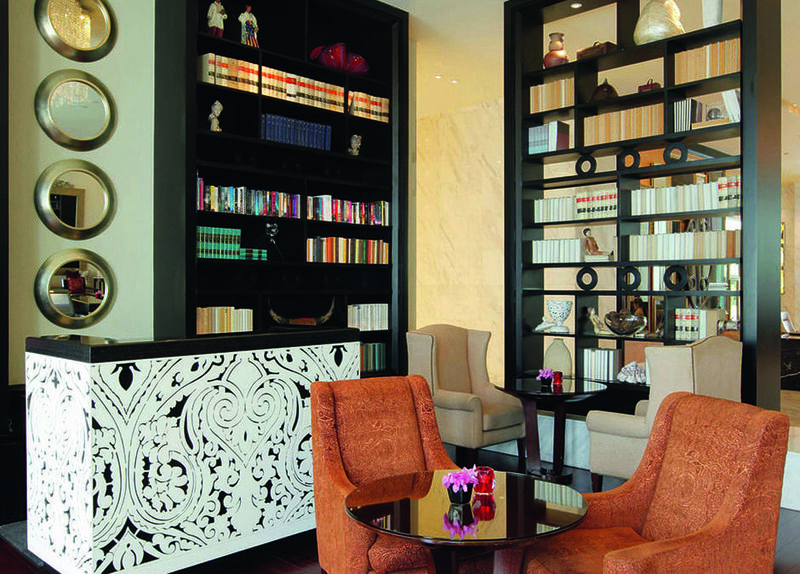 New outposts full of local literature can be found at Raffles hotels in Istanbul, Makati, Phnom Penh and Jakarta. Raffles also remains committed to promoting literature through other initiatives such as its writer-in-residence programmes and its enthusiastic support of literary festivals. 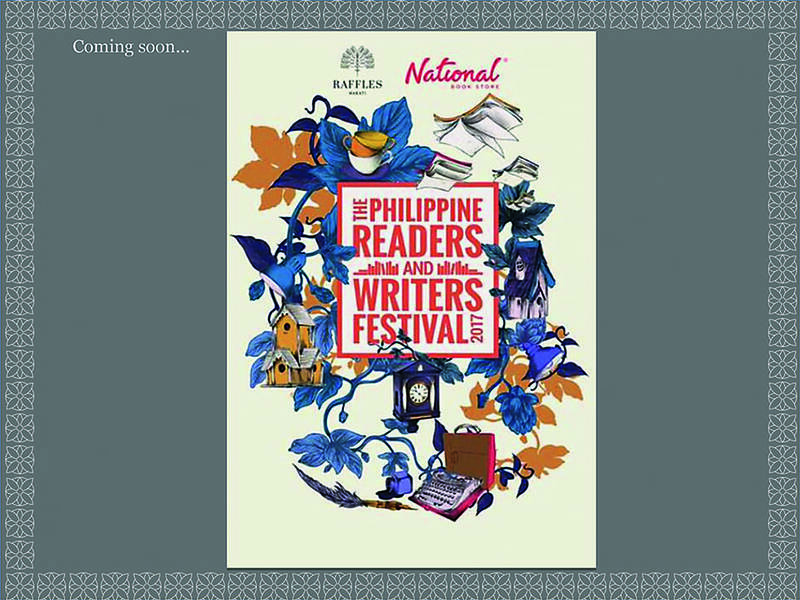 Since 2014, for instance, Raffles Makati has been home to The Philippine Readers and Writers Festival, which draws 2,000 attendees each year. A three-day celebration of the written word that’s open to all, the event includes discussions, book signings and panels on literature and culture from a mix of international bestsellers and local writers. 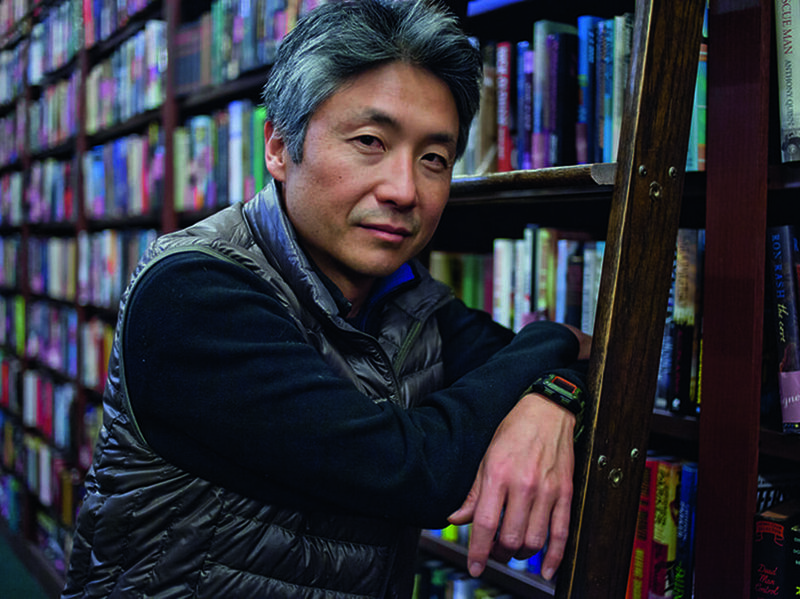 Notable names who have taken part include Amy Tan (The Joy Luck Club), Matthew Quick (Silver Linings Playbook), Pulitzer-winning Adam Johnson (The Orphan Master’s Son), Chang-rae Lee (The Surrendered), Mitch Albom (Tuesdays With Morrie) and Ransom Riggs (Miss Peregrine’s School for Peculiar Children). Such inspirational initiatives are set to continue elsewhere. In Cambodia, Raffles Grand Hotel d’Angkor, Siem Reap, and Raffles Hotel Le Royal, Phnom Penh aim to launch writer-in-residence programmes in 2018. Over at Raffles Istanbul, guests are surprised with a meaningful page from a different Turkish book each night, as stories by local writers are left on pillows during the turndown service. Zülfü Livaneli’s poetic Leyla’s House is a human drama of change, contrast and the need for shelter, while The Architect’s Apprentice by Elif S¸ afak is the story of a young boy discovering Istanbul during the days of the Ottoman Empire. 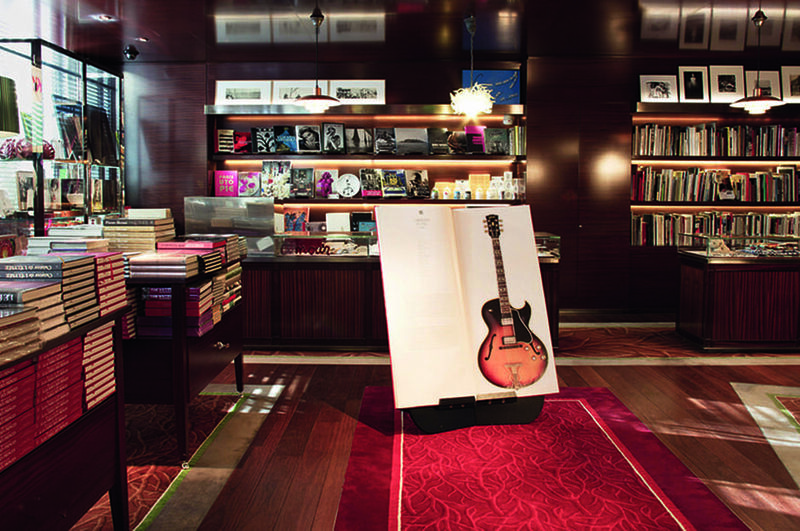 Meanwhile, Le Royal Monceau – Raffles Paris houses concept art bookstore La Librairie des Arts, stocked with more than 700 beautiful contemporary art tomes and interesting objets d’art. 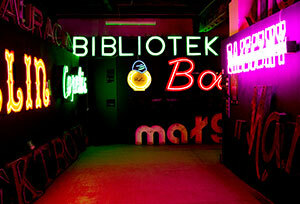 Created by acclaimed French designer Philippe Starck, the space was conceived as a cultural cabinet of curiosities. Elsewhere, the Raffles Seychelles Boutique & Café offers guests a well-curated library of books to borrow, complete with a terrace with peaceful views of the sea, while peaceful library spaces are available to visitors to Raffles Dubai and Raffles Makkah Palace. 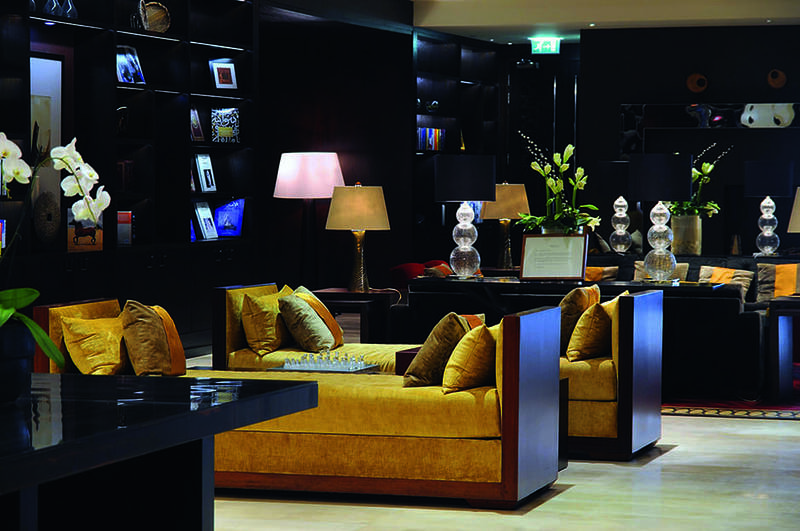 As well as opening its doors to authors at literary festivals, Raffles continues to invite leading writers to stay and find inspiration at its hotels. 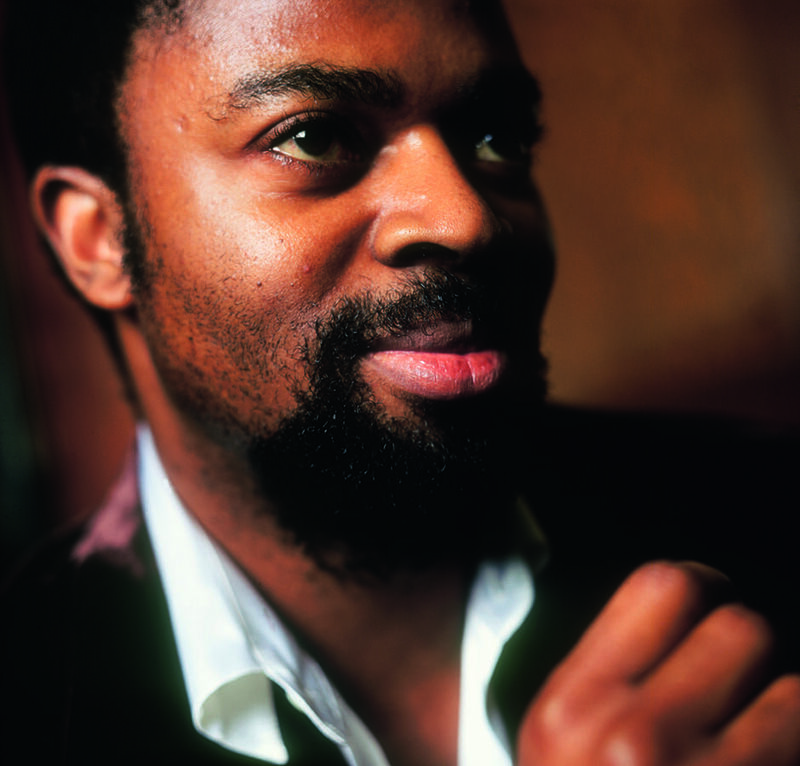 Suzanne Joinson, Ben Okri and Alison MacLeod are just three award-winning names who have crossed the globe to become official writers-in-residence over the years, producing captivating short stories to delight readers. Author Lionel Shriver — best known for her award- winning novel We Need to Talk About Kevin — stayed at Raffles Seychelles as a writer-in-residence in 2016. 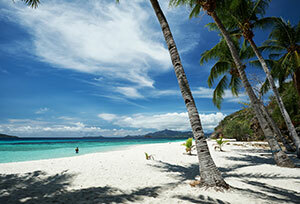 She later penned Paradise to Perdition, a darkly comic tale subverting the idea of luxury living in a fictional resort. “It was a lovely place to write — at a little desk overlooking tropical foliage, with a radiant blue plunge pool outside the window,” she says. “I’m fascinated by the limits of luxury and convinced that excess tends to make people miserable. So I designed something of a parable, set in a resort meant to evoke the very sumptuous circumstances in which I found myself. Having previously appeared at the Philippine Readers and Writers Festival, New York-based Eric Gamalinda is the latest writer-in-residence, having spent four days immersed in the vibrant, colourful culture of Indonesia’s capital, Jakarta. “At Raffles Jakarta, my suite was so conducive to writing I was tempted to stay there all day and just write, except that I needed to explore the city to write about it!” he says of his stay. “Initially, I thought of the character Soraya as a food blogger, since I had been reading up on Jakarta’s food and wanted to go on a foodie adventure. But when I saw the hotel’s gallery and learned about Hendra Gunawan, I decided she would be an artist with a connection to Gunawan. 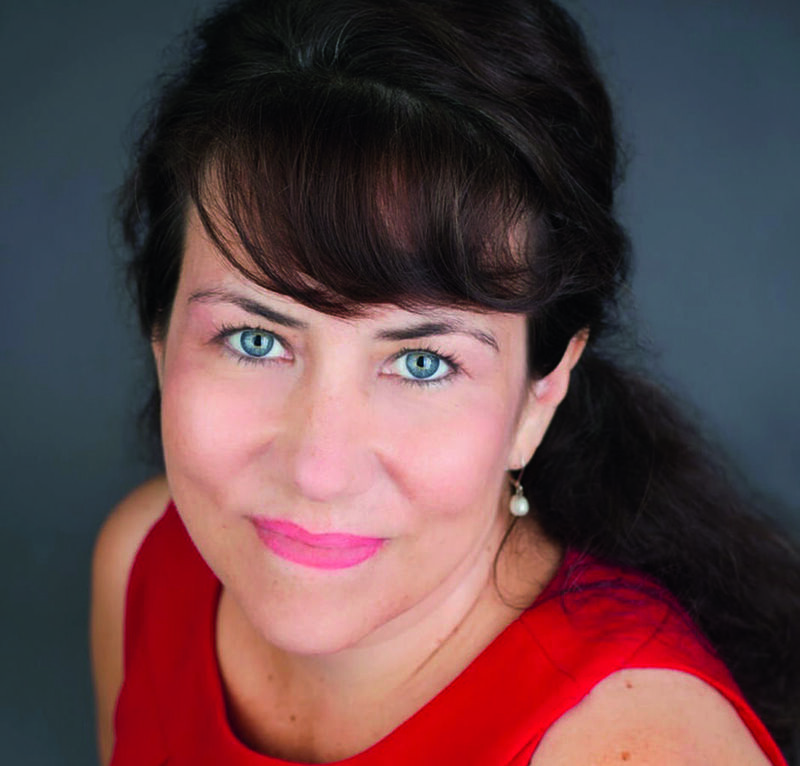 Novelist Rosie Milne penned her historically inspired short story, The Elephant Bar, after a stay at Raffles Grand Hotel d’Angkor in Siem Reap. When asked her thoughts on why Raffles has influenced so many writers, poets and playwrights, she replied: “I think it comes back to how interesting it is to stand in a hotel lobby and wonder about all the people passing through. Not to mention the fact that Raffles Hotels are all in interesting places and their lobbies provoke thoughts about luxury, elegance, money and power. Raffles enjoys a rich history, but its story is still being written, with many future generations of writers, poets and literary geniuses yet to discover its charms.